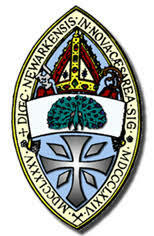 Members of the Vestry and our Diocesan Convention Deputies will gather for a meal with The Right Rev. Carlye Hughes after her visit to Holy Spirit Verona on Sunday, September 30. This lunch will utlize our lower level kitchen and the front room of the lower level.